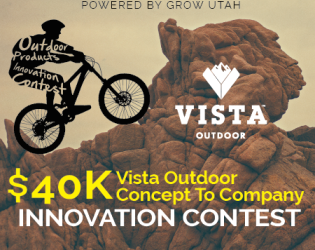 Sponsored by Vista Outdoors, this innovation contest gave away $45K cash/services to top outdoor rec startups. 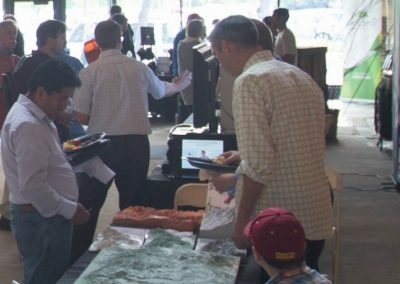 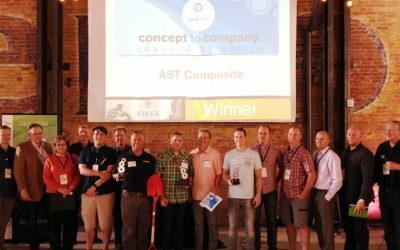 The 2016 Vista Outdoor C2C Innovation Contest was the 30th competition and 7th annual one focusing on outdoor gear and services. It took place from April to June 2016 and was a huge success! 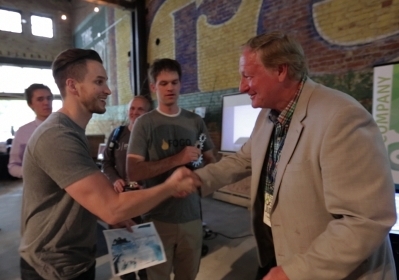 Over 80 well-qualified applicants applied to the contest and of those, 11 finalists were chosen. 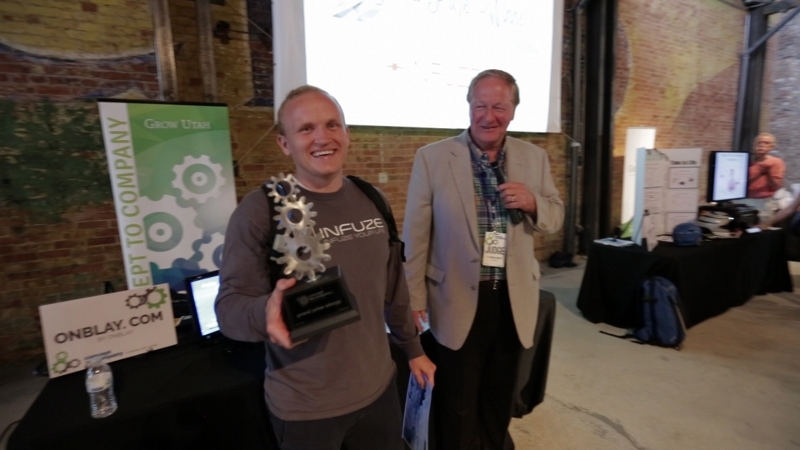 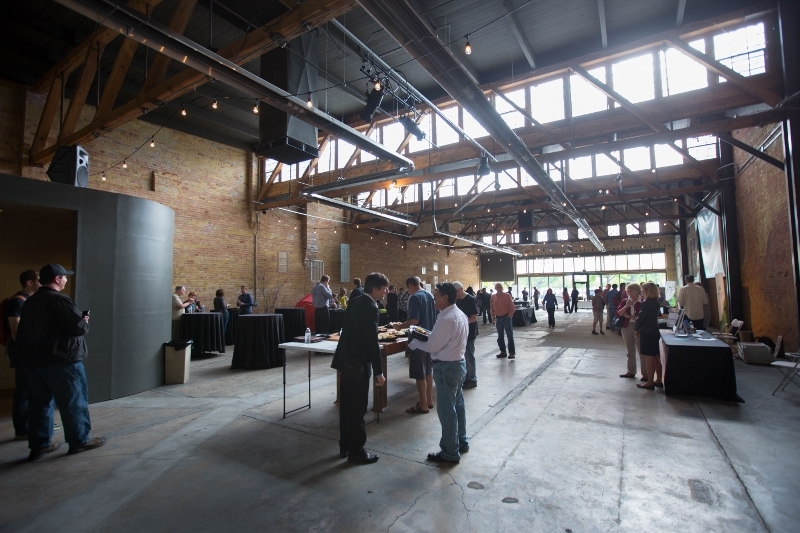 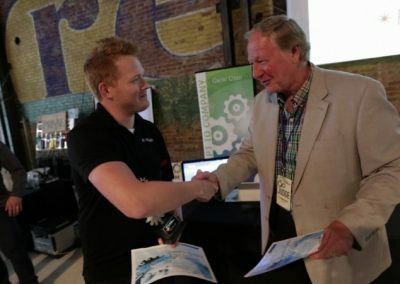 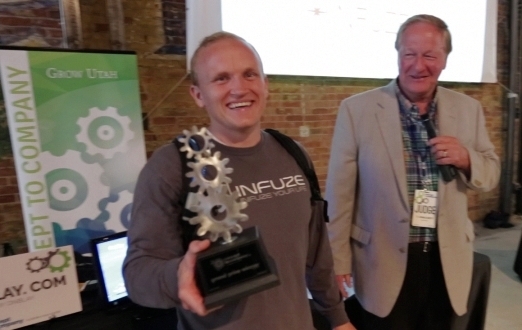 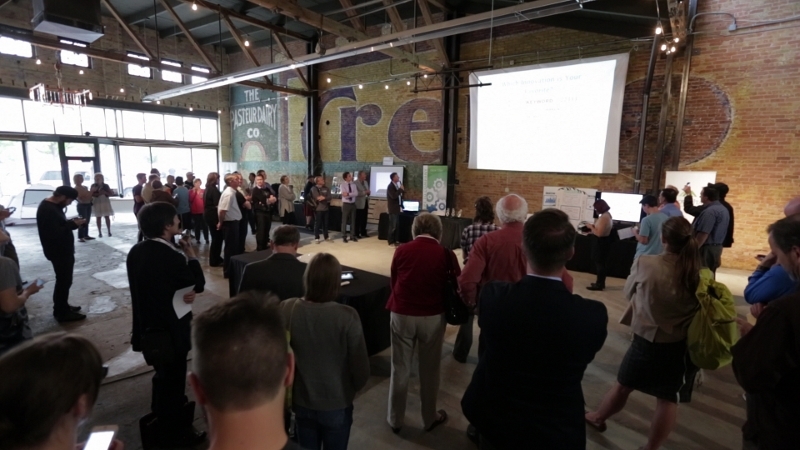 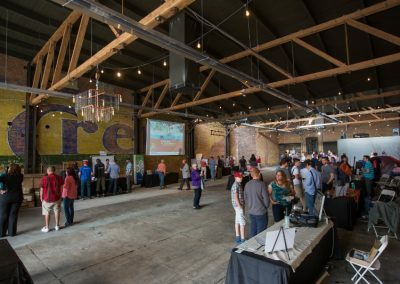 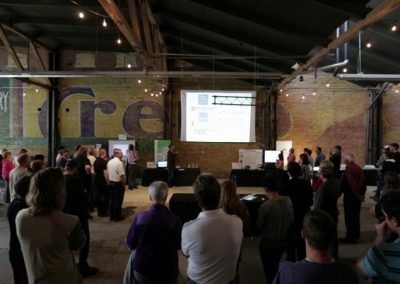 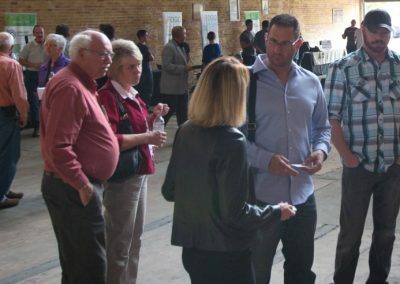 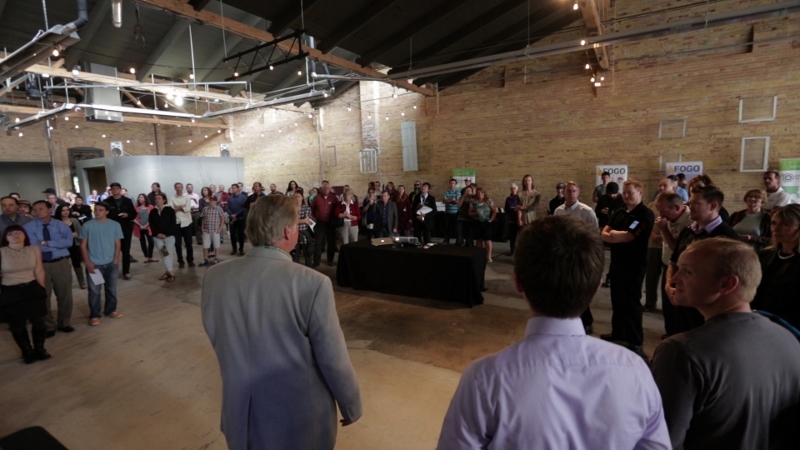 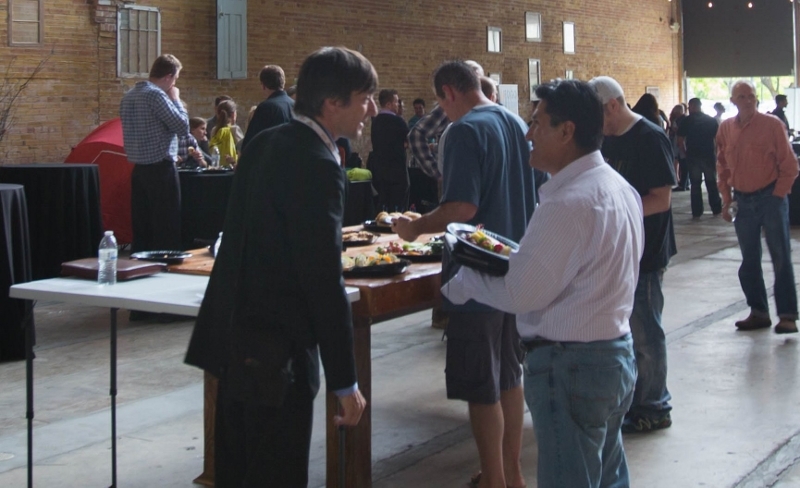 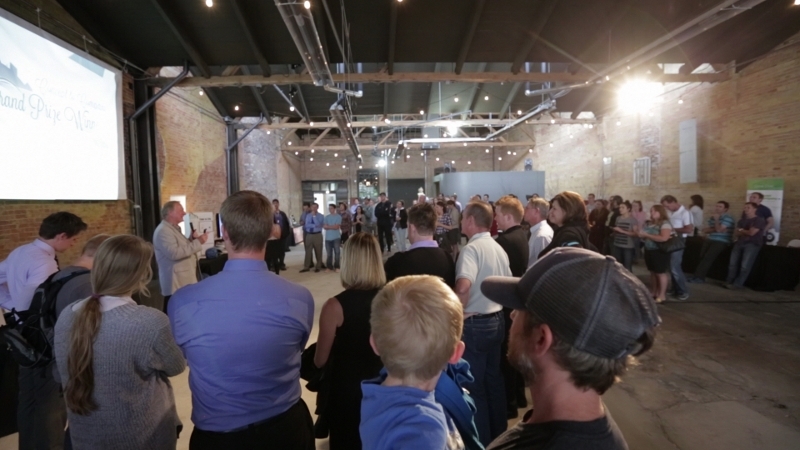 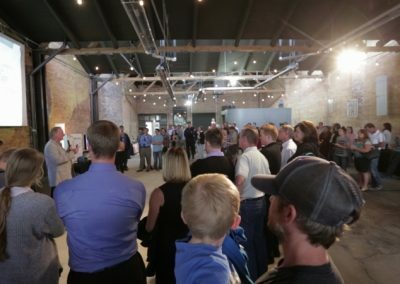 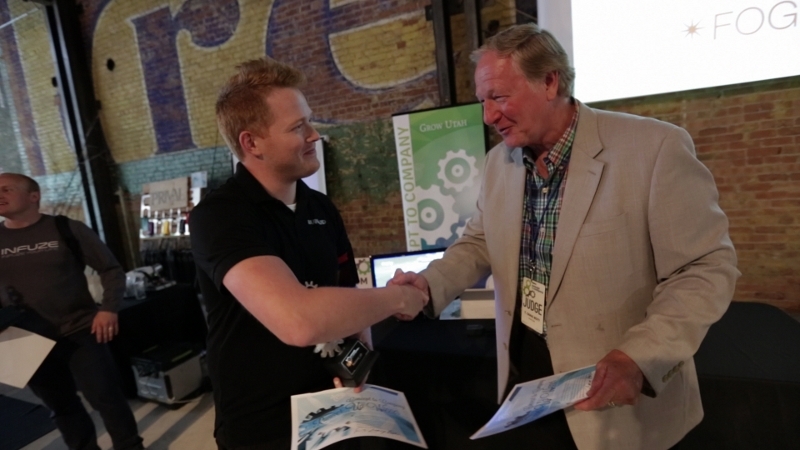 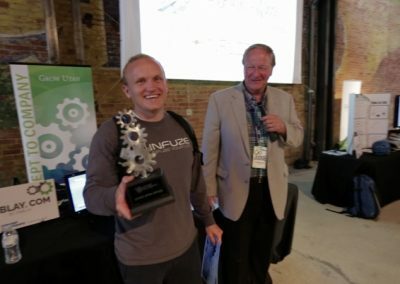 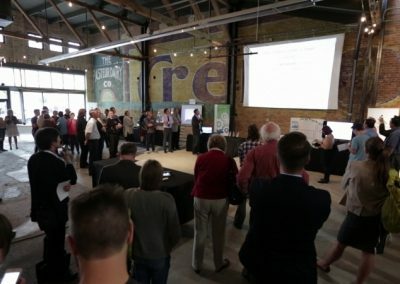 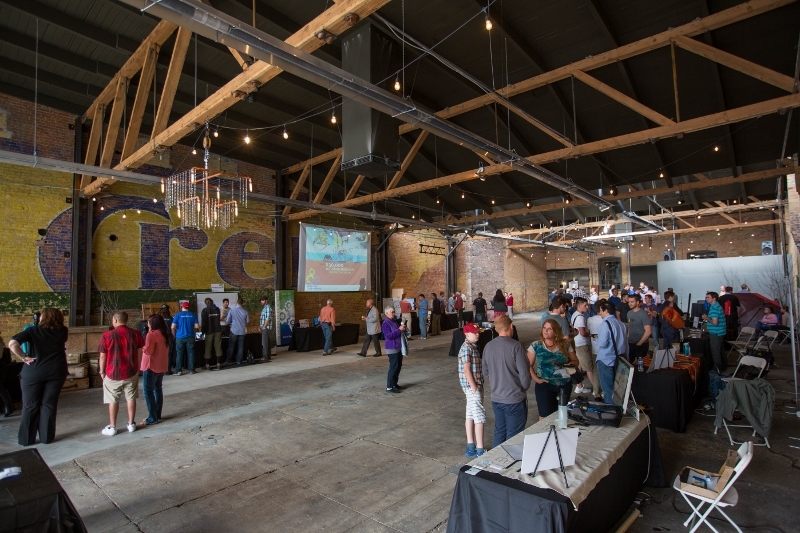 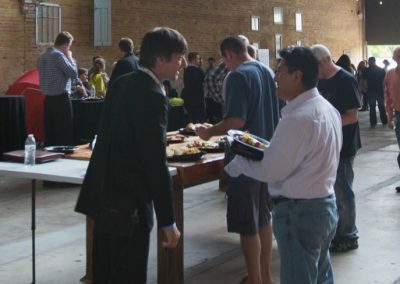 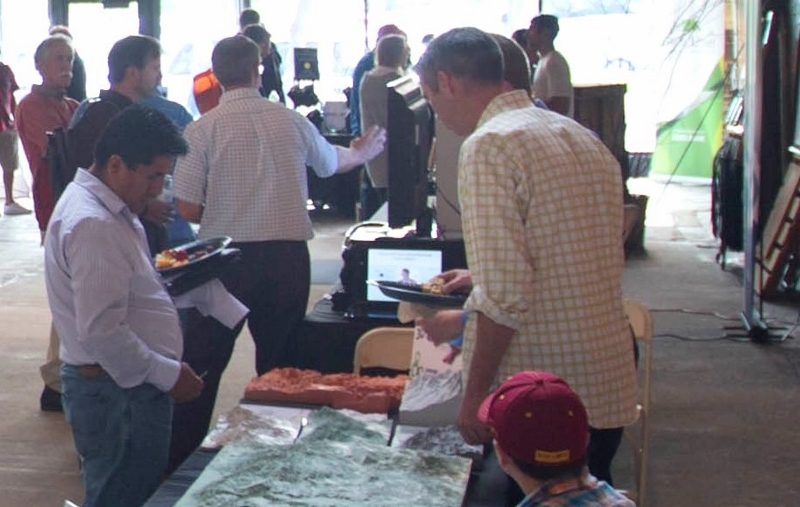 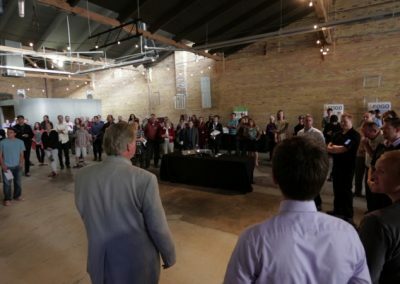 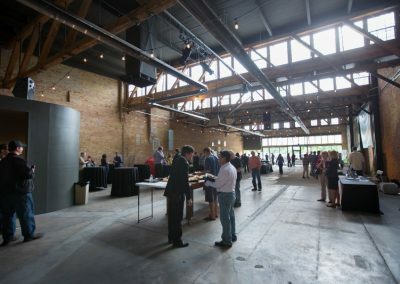 The finalists presented their ideas to a panel of judges and the general audience on June 23rd at the Copper Nickel Events Center in downtown Ogden, UT. 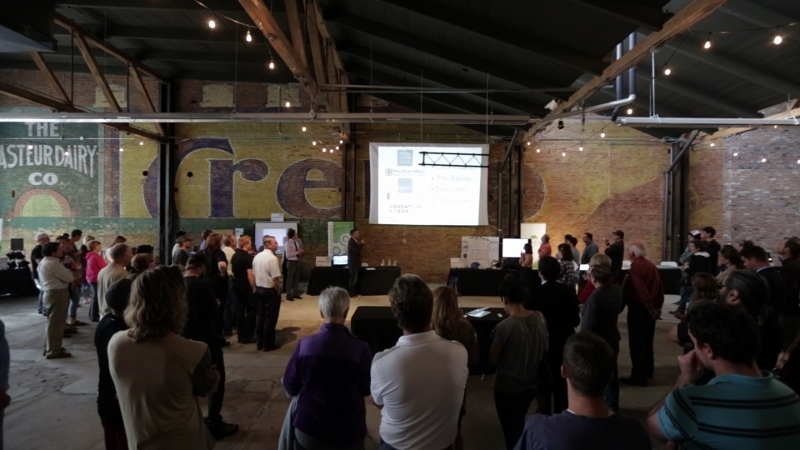 At the conclusion of the judging, three winners were announced and awards were given. 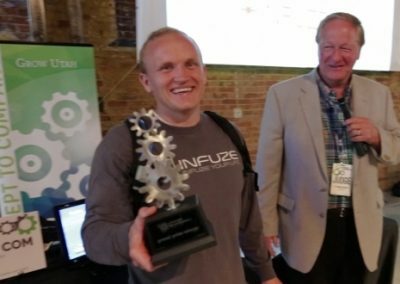 Trisul Drift is a portable handheld device that generates electrical power from rivers and streams thus allowing backcountry power generation without solar restrictions. 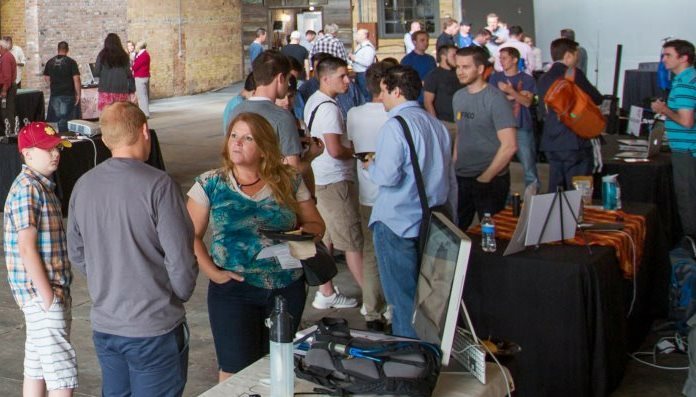 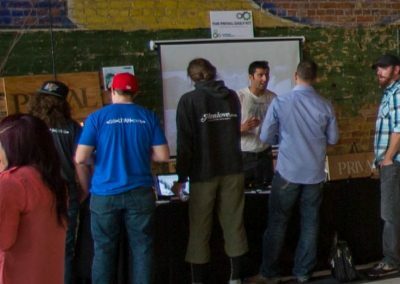 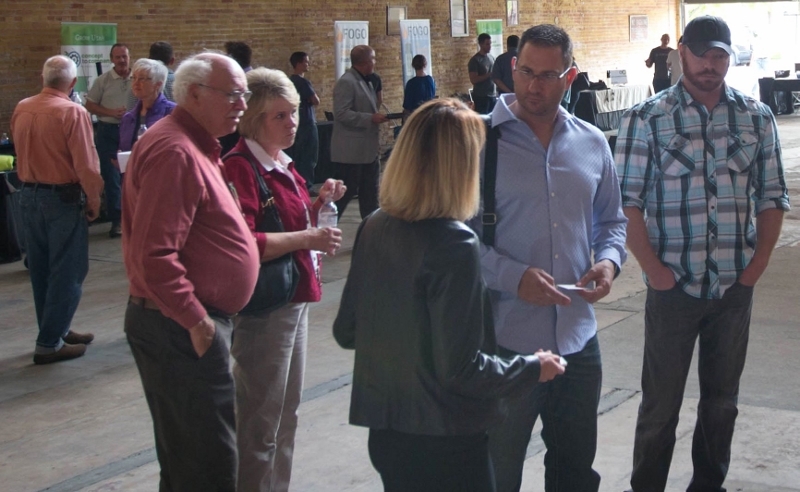 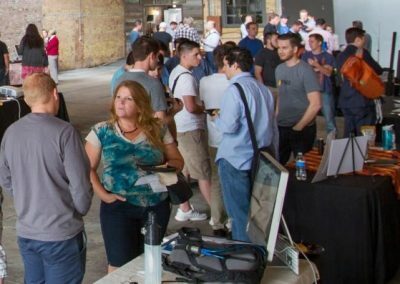 Stay Notified of Upcoming Events, Contests and Accelerators!